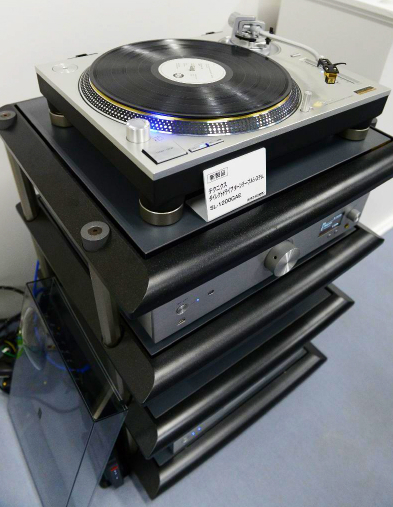 According to several sources, Panasonic already released its 50th anniversary Technics turntable earlier this month in Tokyo. The first batch of 300 units was sold out within 30 minutes, priced at 356,400 yen, about $3,300 or 2.900 euros each. Please note that this is the price of the limited 50th anniversary golden edition (SL-1200GAE). The remaining 900 limited edition units will be available later this year for international sales. Up till now (28/04/2016) there is no exact date confirmed yet but according to the official press release earlier this year, it will eventually go on sale this summer. The regular SL-1200G will be released by the end of this year but there is no firm release date or pricing information yet.